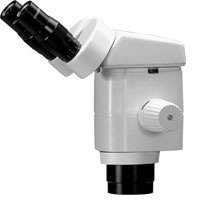 Microscopes are a standard laboratory tool, but purchasing the right microscope for a particular application can be a challenge. First, consider how you will use the instrument. Are you looking at slides, dissecting a small animal or performing a surgery? (The application dictates the necessary working distance and power of magnification.) What kind of a stand will you be using? (Boom stand, articulating arm or post stand) Will the microscope be used in a classroom setting? (A trinocular scope offers the option of including a camera.) Will you need a camera? 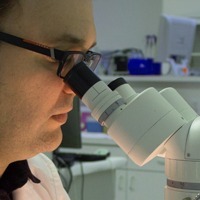 (A camera allows you to project the microscope image on a PC or TV or to take still images.) The answers to these questions help you determine the required working distance, level of magnification, type of mounting stand and hardware required. 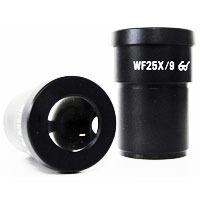 Find accessories here for your PZMIII Precision Stereo Zoom microscope. 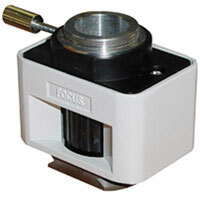 This popular microscope (PZMIII) can be purchased in a variety of systems and configurations. See all the options here. 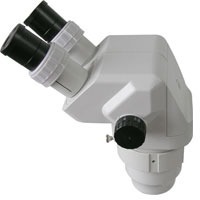 This popular microscope (PZMIV) can be purchased in a variety of systems and configurations. See all the options here.